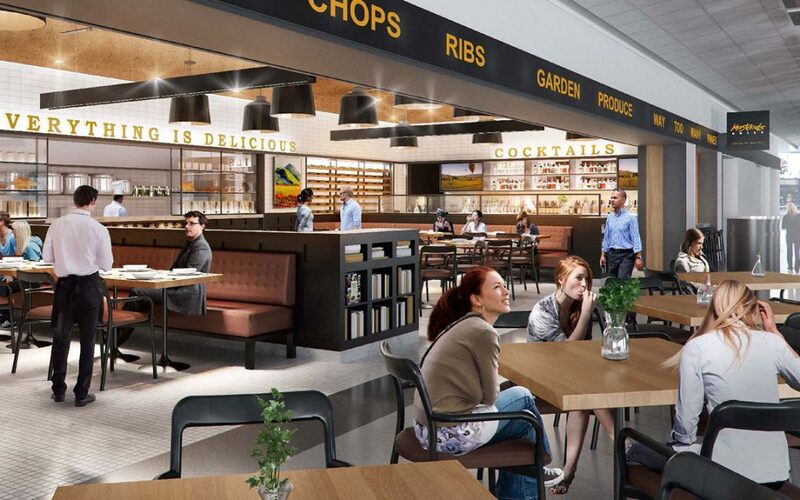 San Francisco International Airport (SFO) has a new farm-to-table concept opening in its international terminal. Mustards Grill, operated by airport restaurateur Tastes on the Fly, has been a Napa Valley favorite for 35 years and is now debuting in the airport. 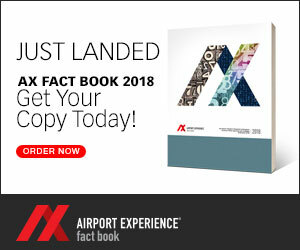 The restaurant features a wood-fired grill and smoker—no mean feat in an airport— and seats 118 guests. They have a full bar and will be serving breakfast, lunch, dinner and a late-night menu daily.